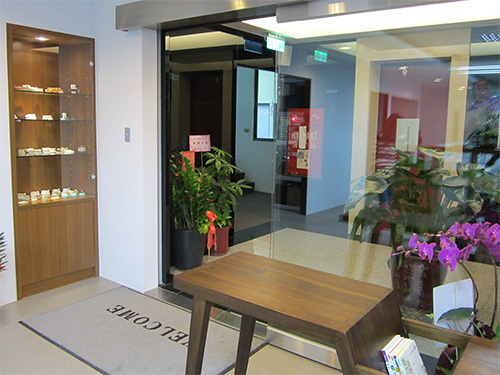 Forsen is a major dental dealer in Taiwan, a country with a population of 23 millions. 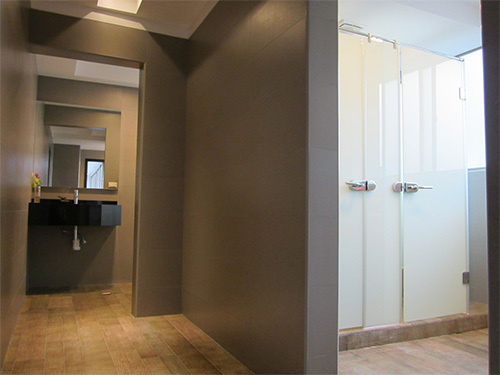 The company is headquartered in Taipei city, the capital city of Taiwan. Forsen started with 3 people in 1988. 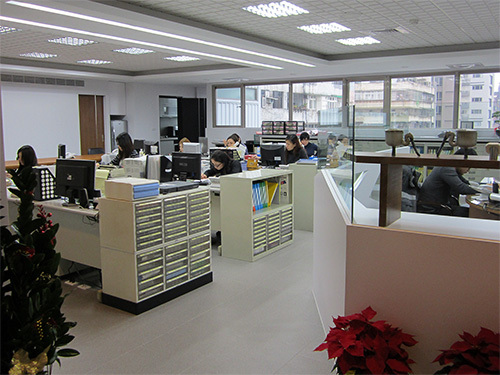 It grew to a staff of 10 in 1995, when the branch office in Taichung was opened. 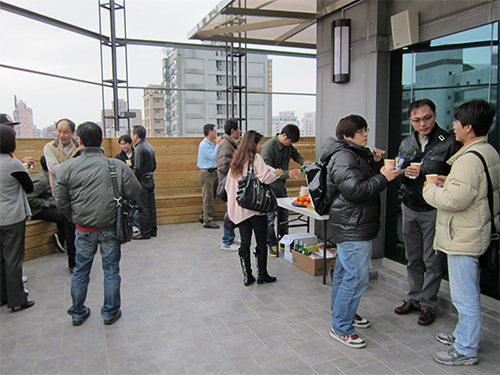 In 2007, the second branch office was opened in Kaohsiung city, the largest city in South Taiwan. Now Forsen is a strong and growing company with over 30 employees. In 1993, the company decided to convert to direct sales for better returns for our customers. Now the percentage of direct sale accounts for over 95% of total sales. 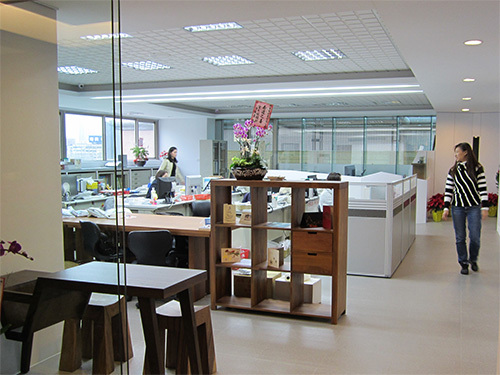 With two branch offices and unique management strategy, the company has one of the most efficient sales systems of the country. 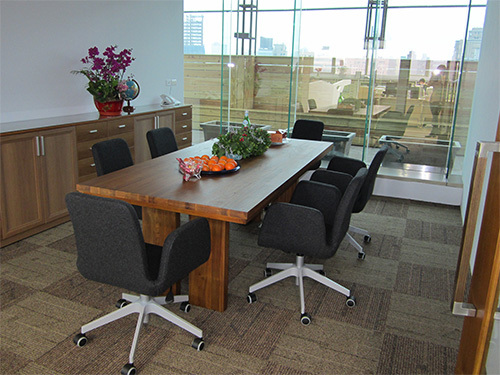 After the second branch office opened in 2007, Forsen has committed to do direct sale and direct service to all over the country. During its over twenty years history, Forsen has worked with many great companies around the world, including Argen, Ivoclar Vivadent, Renfert, Wieland, Arum, Schick, MANI, Zhermack and others. Forsen has exclusive marketing arrangements with many of them. 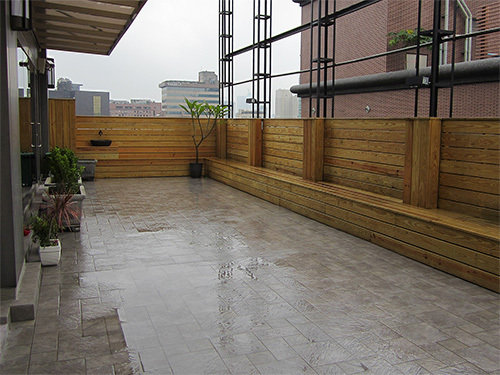 The company's customers certainly have approved and enjoyed the service that Forsen has provided. Each of the branch office has experienced and knowledgeable staff to handle both sales and service. Providing our customers with product knowledge, best service and price are our goals. 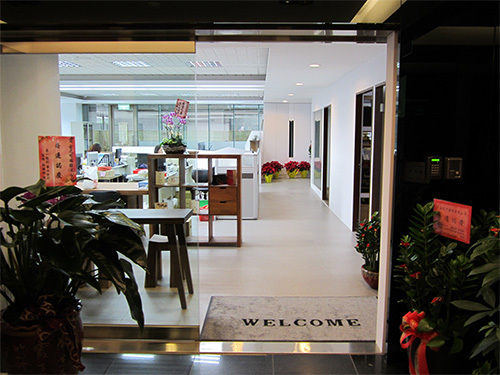 Taipei office was established in 1989. It is the headquarters and has the most staff including two maintenance staff. The main office of international department is also located here. 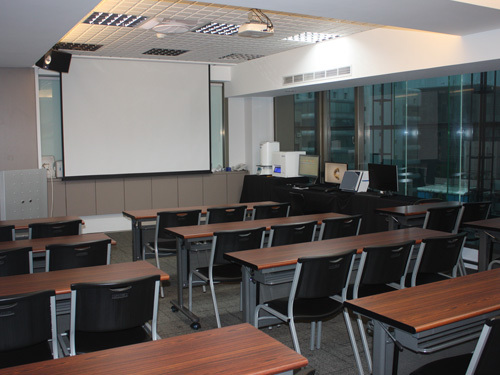 Taichung Branch office was opened in 1995.The office has its own warehouse, a conference room and the company's Training Center. There are seven staff members, including two managers and three salesmen. This branch office was opened in 2007. Now there is a staff of four in this office.